Wuxi Tengxuan is a rotating union manufacturer in China. With years of experiences, we are professional in providing series of converting accessories. 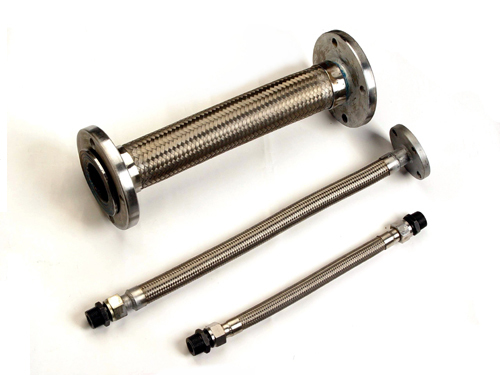 Products provided by us such as rotary joint, swivel joint and rotating union are with fine quality. Our products are available for paper dryers and metal continuous casters, which have been widely used in market both domestically and internationally. The rotating union is also designed with different materials like brass, aluminum, steel and iron bodies. We also offer the product with carbon seals and advanced design. We focus on offering steady performance of the products to meet your needs. This has also won us the great reputation in the market worldwide. With the professional equipment and standard production line, our products are stable as well as durable. Most of the clients of us enjoy being business partner with us. If you are interested in our products, just call or visit our website for detail types of rotating union products varied by the fluids, speed of the roller, pressure and temperature today!